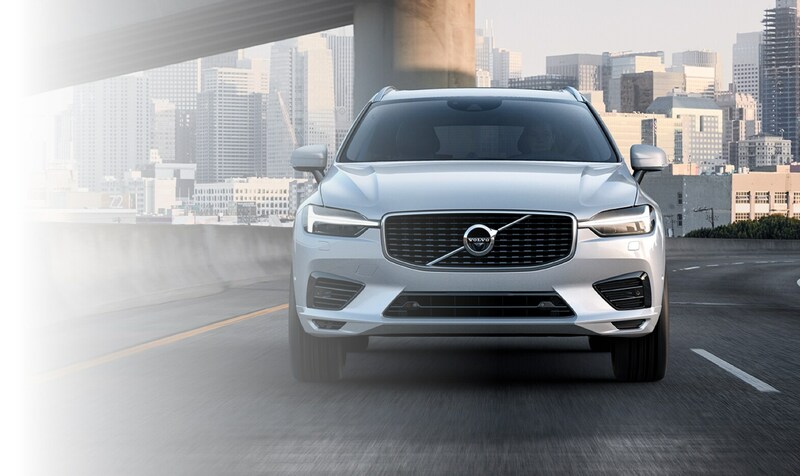 Fairfax Volvo Cars, located at 11050 Main St in Fairfax, VA, knows that you have lots of choices when it comes to shopping for a new vehicle. At our dealership, we realize that our customers are the reason we are here and everything we do is them in mind. We are a family owned business and have been since 1954. Customer service has always been our focus and this focus has led to us being the number one dealer in Virginia, for customer volume, and among the top three dealerships in the Mid-Atlantic region for customer satisfaction. This customer-oriented approach combined with our huge available inventories make our dealership the shop for your next vehicle. Check out our new inventory and our used inventoryto see all our available vehicles. 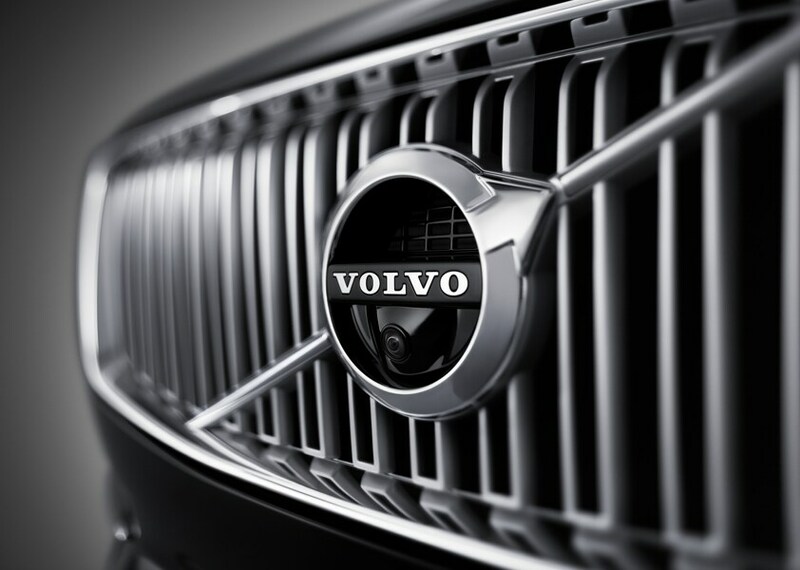 Our dealership is the recipient of the Volvo Excellence Award because we do business the right way. We take care of our customers, not only during the car purchasing process, but after in our service center. We have a state-of-the-art new building and plenty of amenities if you wait while your vehicle is in the service center. We have hot and cold beverages, public Wi-Fi, and we do have loaner cars if you are unable to wait or your vehicle will be in our shop for longer than expected. 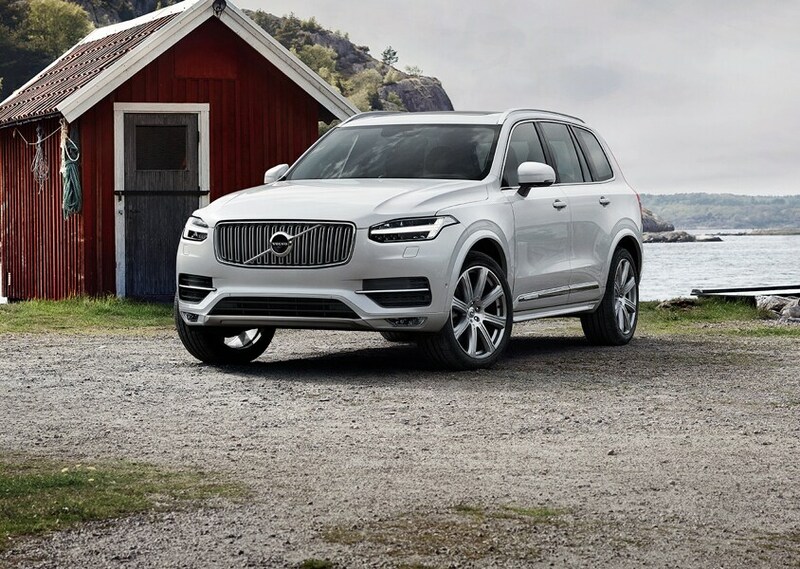 Our huge inventories of new vehicles include many popular brands, including SUVs like the new Volvo XC60 and the new Volvo XC90. If you are a fan of Volvo sedans, we also have a- wide selection of the new Volvo S60. Not only is our inventory is vast, but our location is convenient. Our dealership's location is close to many central locations like Herndon, VA and Washington, D.C.
Our experienced and helpful service center is here for your needs. Feel free to schedule a service appointmentand let us take of your Volvo's needs. 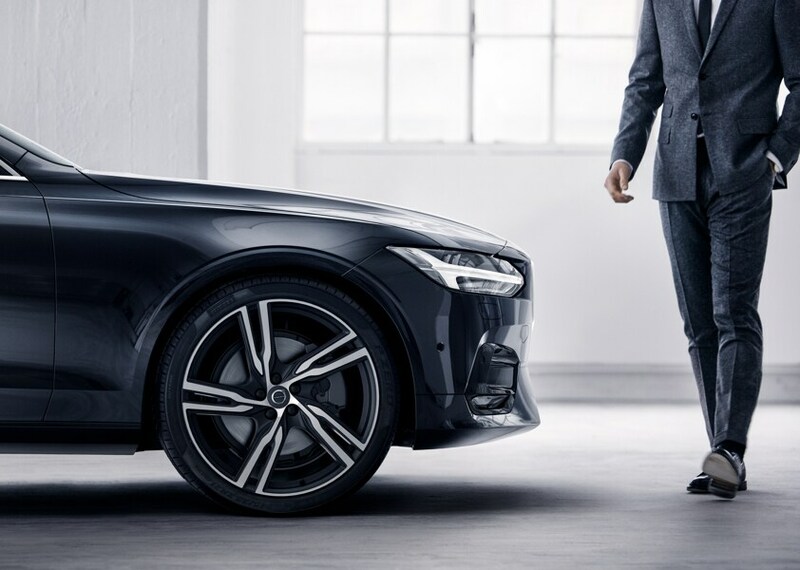 Fairfax Volvo Cars, in Fairfax, VA, invites you to contact our dealership today, whether your needs are sales, service, or parts related. If you can't find us, please feel free to use our driving directions. Come be the newest member of the Fairfax Volvo Cars family.